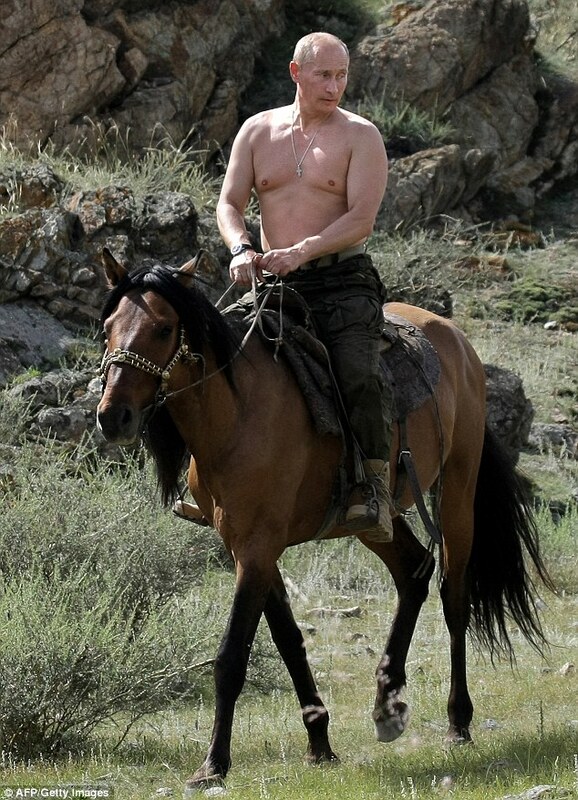 Vladimir Putin, Russia’s oft-shirtless prime minister, has his own sandwich at a Manhattan Valley coffee shop. The $8.10 snack, called “The Putin,” comes made-to-order at Zanny’s Café (975 Columbus Avenue), and features smoked turkey, sun-dried tomatoes, mozzarella, and spicy Russian dressing (of course!) on a ciabatta-style hoagie. Asked whether the offering really is named after the Russian leader — who also served as the country’s president and spy chief — the woman at the counter said yes, but didn’t offer any more explanation (or seem like she wanted to do so). Whatever. High camp is high camp, right? At any rate, the pick — priced reasonably for the generous salad or hefty chip bag that gets included as a side — can easily compete with the eats at any downtown coffee shop. Sure, the selection seems simple, but the tomatoey accents give the mild cheese and meat a deeply satisfying, pastoral vibe.